Over the last couple of years, there has been an increase in the number of people in Los Angeles who are focusing on ways to lower home energy costs. Little adjustments like caulking around windows and doors, and installing energy efficient lights in the rooms are a good way to start. However, real savings of energy only begins once the customers have taken the help of qualified HVAC contractors in order to meet their day-to-day cooling and heating needs. Do Proper Research: It is important that you know the model and the maintenance history of your current system. Moreover, you also need to find about the insurance and license demands in Los Angeles. If you have a clear idea, it will also help the contractor to understand your needs better. Ask for Referrals: Have a talk with your friends, neighbors and relatives, and ask them for contractor referrals. There must be a reason for them to trust those contractors. Note down the names they suggest and also take notice of their feedback’s. Search Online: Once you have the names, check whether these contractors are listed in Yelp and Yellow Pages. Read the online reviews carefully. You get to learn a lot about a contractor and the quality of his work from what you read. Compare Products and Services: Narrow down your choices and shortlist 4 to 5 contractors. Compare the products and the services available. Installing a good-quality HVAC in Los Angeles is costly, so do not forget to check the prices and make sure there are no hidden charges. Look for the ENERGY STAR: The US Environmental Protection Agency has set strict guidelines about energy-efficient products. Make sure that the contractor you like only goes for ENERGY STAR qualified products. These products are extremely efficient in long-term energy savings. Look for the NATE certificate: If the contractor you like is NATE (North American Technician Excellence) – certified, it means that he is established, knowledgeable, qualified and highly professional. Expect a Home Evaluation: A good contractor will spend significant time in order to thoroughly inspect the current system of your house before deciding on the plan of action. There are numerous factors to look into – number of windows, square footage, and insulation levels. Make sure everything gets done in a proper manner. Get Written Estimates: After the evaluation, the HVAC contractor will be able to understand the scope of the job, and will be able to give you clear estimate about the parts and labor required to complete the job. Get everything in writing and make sure things does not exceed the estimates. Most importantly, make sure that the contractor you select is giving an extensive warranty period. It is a known fact that an HVAC product has a limited manufacturer warranty, but you should also know about the guarantee the installer is promising. Author Info – Deven Bush is a senior engineer working in one of the renowned companies in Los Angeles. 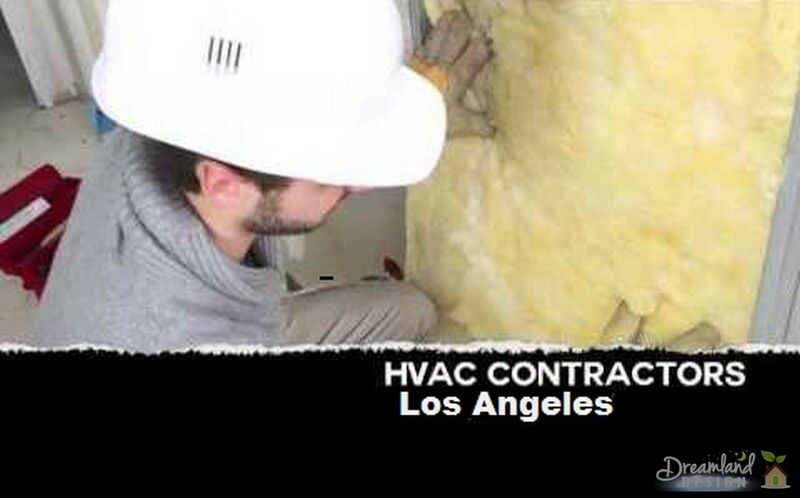 He offers viable information about commercial air-conditioners and HVAC in Los Angeles.